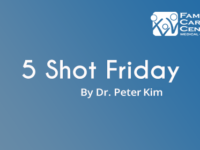 Welcome to the April 20th edition of 5-Shot Friday, featuring 5 things that can actually change how you relate to health and wellness. 1. 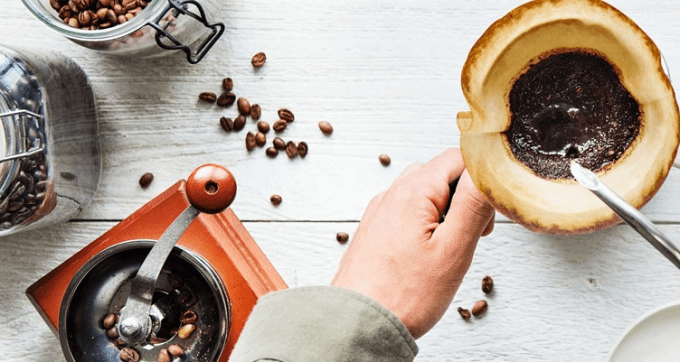 Lions and Tigers and Acrylamide In Coffee, Oh My! 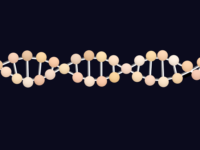 An article from Dave Asprey (@bulletproofexec) highlighting the pitfalls of adopting the latest “XYZ Causes Cancer” headline without some critical thinking and comparison shopping. 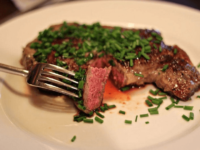 Red meat isn’t as bad as you might think, for similar reasons. Finding the perfect protein bar – for you as an individual – takes time. What’s important to you? 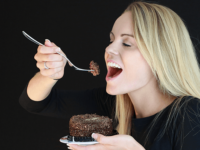 If it’s easy findability plus tastes good to your kids, your local supermarket selection carries plenty of options, usually tasting of chocolate or peanut butter, usually with tons of taste-tweaking ingredients. If it’s high protein/low carb, your search radius shrinks a bit, though there are plenty of companies in this space. Organic or raw ingredients, and now you’ve narrowed the field a lot. Vegan only, pretty narrow, and under 10 ingredients, practically nonexistent. At some point you start sacrificing something, and you’ve got a bar you don’t much want to eat. I’m pretty happy with the Go Raw spirulina bars that my coach recommended, but my family finds the crackly wafers off putting, and they’re not easy to find, except on Amazon. Papa Steves bars hit another sweet spot: like most “special” bars they’re pricey – about $4 each – but they’re meant more as a meal replacement than a casual snack. And you can tick off a bunch of those checkboxes and still get something palatable. 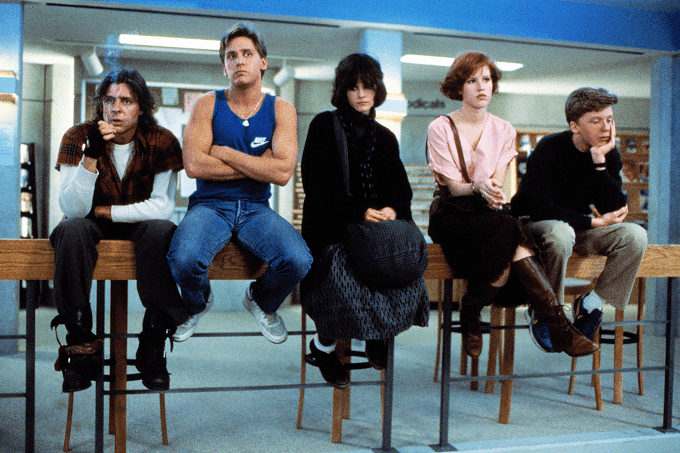 The article’s description of Gen X-ers reads like a horoscope: digitally savvy to excess, masters of “old school” skills but comfortable with breaking down organizational silos and collaborating, successful at taking on heavy workloads, and eager for mentoring and innovation opportunities. 5. Podcast of the Week: Is Your Kid A Well-Rounded Athlete? 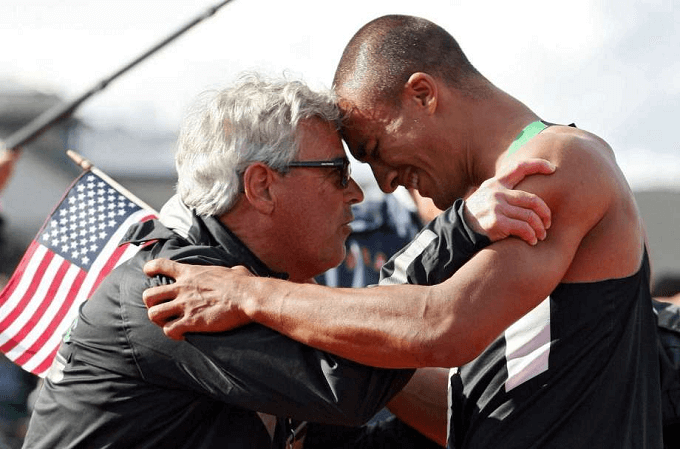 Kelly Starrett interviews legendary coach Harry Marra, who coached American athletes to Olympic medals in the decathlon and heptathlon – arguably, the pinnacle competitions for men and women as the best all-around athletes. This 54 minute podcast discusses what being athletically well-rounded means, why it’s important for young people, and how to get there.